This study is to understand the effect of perceived characteristics, personal innovativeness, and self-efficacy on the intention online shopping. In contrast to previous studies on online shopping, this study refers to the Technology Acceptance Theory that is integrated with the Innovation Diffusion Theory. 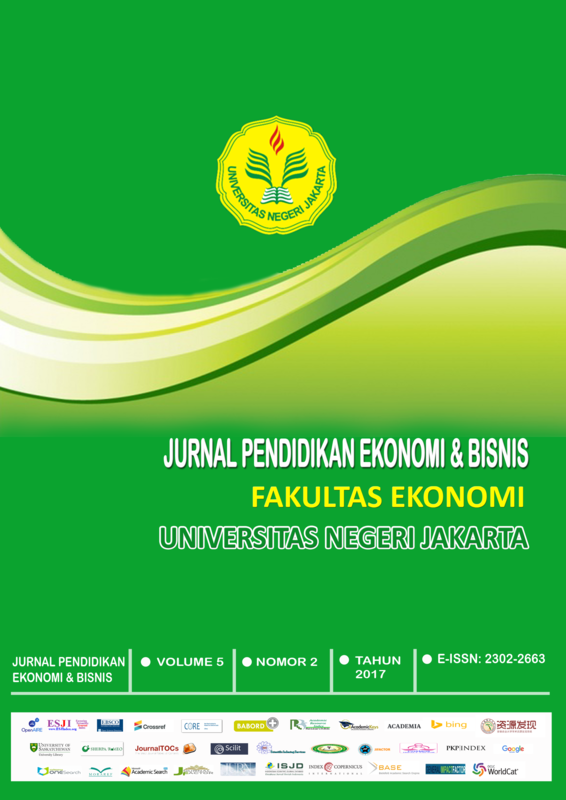 Respondents of this study are junior high school students in Jakarta. By using the quantitative research methods and convenience methods to collect data, so the respondents as many as 356 students of junior high school have been taken. The data collected were then analyzed by using Structural Equation Modeling by confirmatory factor analyses. Four of the five hypotheses were accepted. This study carried out findings that the TAM can be integrated with the IDT to predict the intentions of online shopping, so the businessman of online shopping can know the direct or indirect effect from the perceived characteristics, self-efficacy, and personal innovativeness to the intention online shopping.